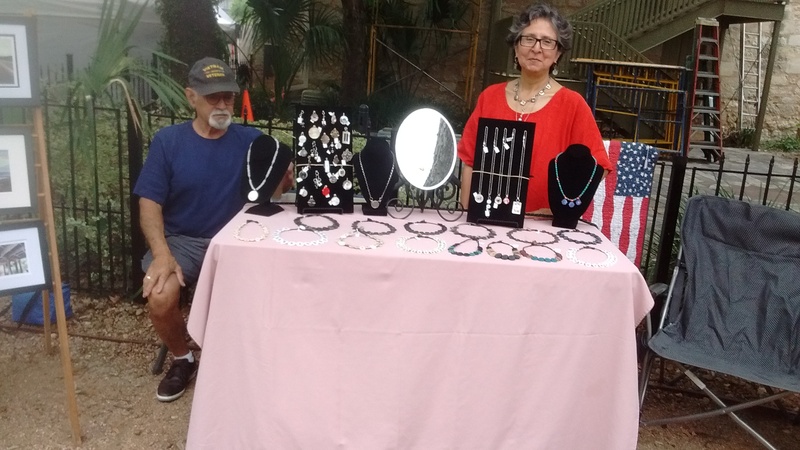 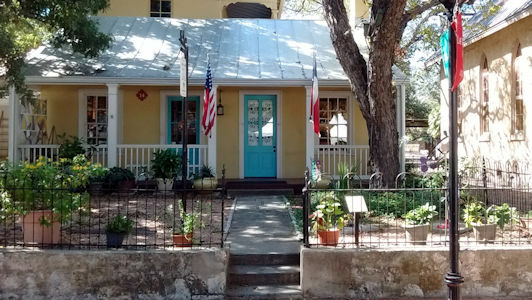 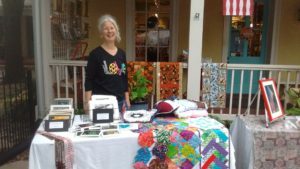 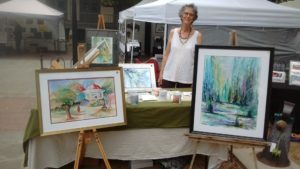 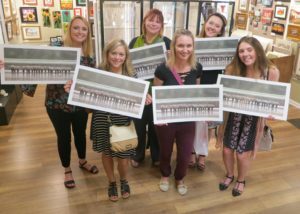 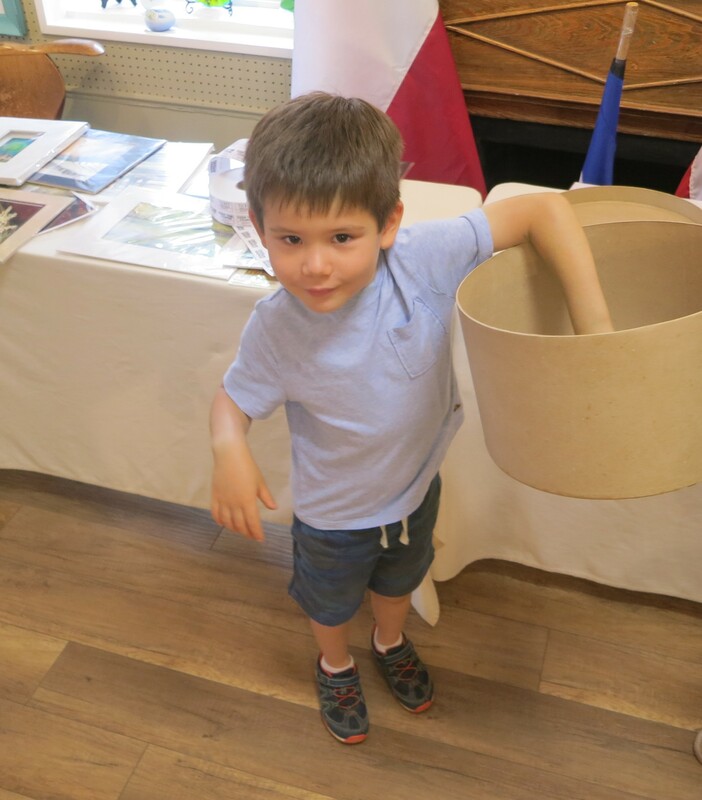 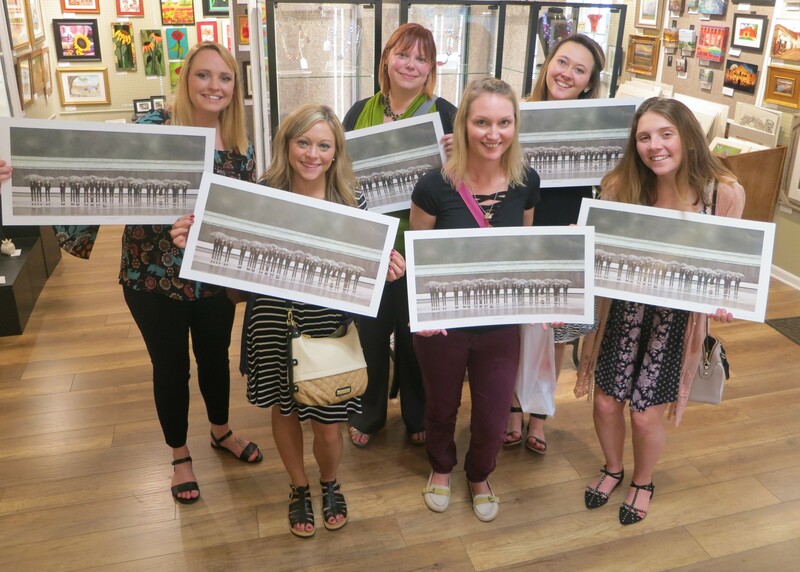 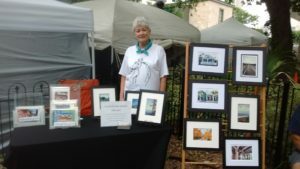 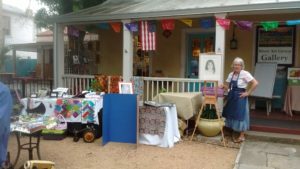 Photos of artists and visitors to River Art Group Gallery in San Antonio, TX. 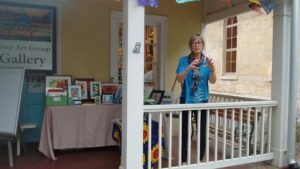 55th Annual Starving Artist Art Show brought a lot of visitors to the gallery. 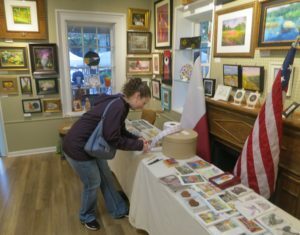 We had drawings for free art donated by the member artists. 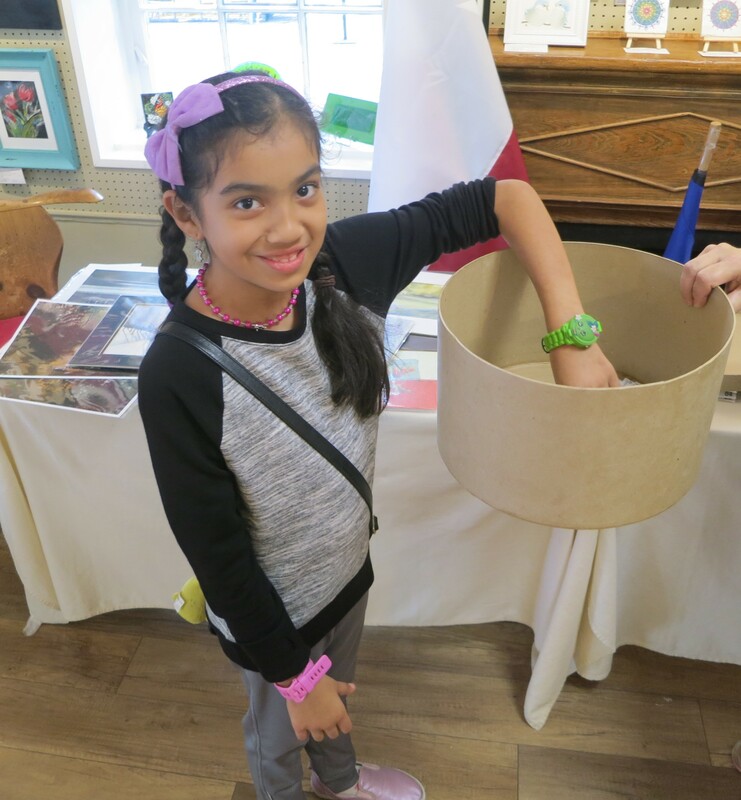 Visiting children did the honor of pulling the tickets of the winners. Several artists were setup outside with tables of art for visitors to view and purchase. 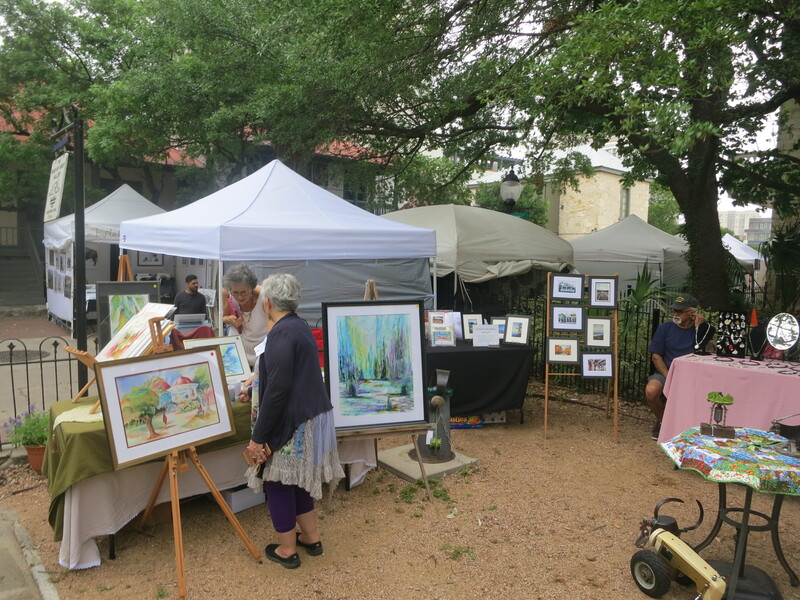 The weather was great, though storms were predicted, we only had a brief shower on Saturday.